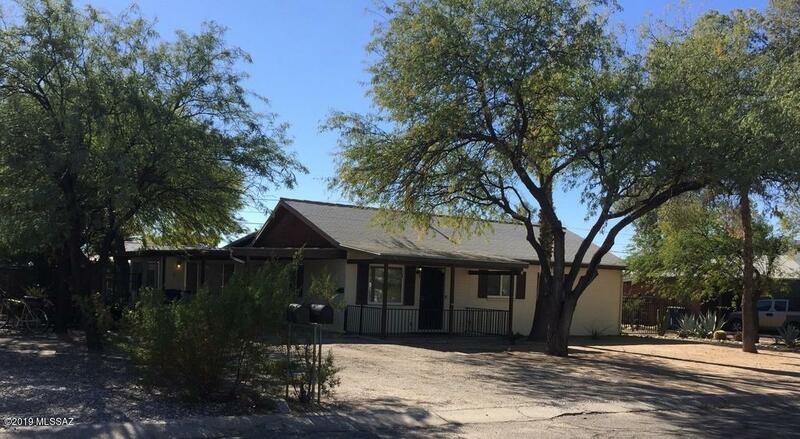 All Del Monte Village homes currently listed for sale in Tucson as of 04/23/2019 are shown below. You can change the search criteria at any time by pressing the 'Change Search' button below. "Lovely starter home, 2bd 1 ba home with ceramic tile floors. Kitchen has gas range, refrigerator and lots of cabinets for storage. Hall bath has shower/tub. Laundry closet for washer/dryer. One year old HVAC unit. Large backyard is shaded with mature lemon/orange trees and has separate grilling areas. Lots of herb plantings. Large shed. Block fence. Property has an attached 627 sq ft guest quarters comprised of 1bd, 1ba (shower), living room, kitchenette w/ electric stove, refrigerator, walk-i"
"Home is centrally located to shopping, bus stops, schools. Great for a growing family, space for everyone. Back yard has a underground bunker which could be used as a wine cellar! Ramada for a future Bar-B-Que area. Come check out this listing. RV parking allowed. Double gate to alley for easy access." 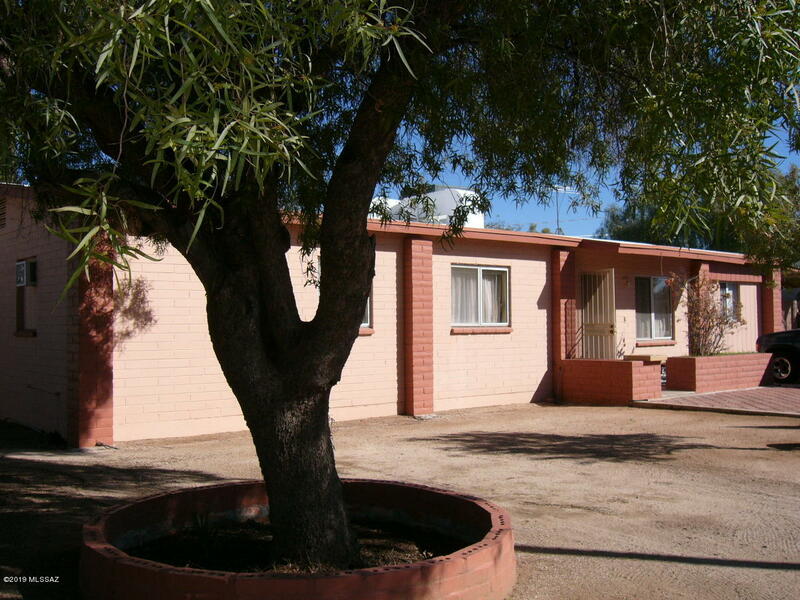 "Located in central Tucson, this 3 BR 1 BA home is perfect for any growing family. 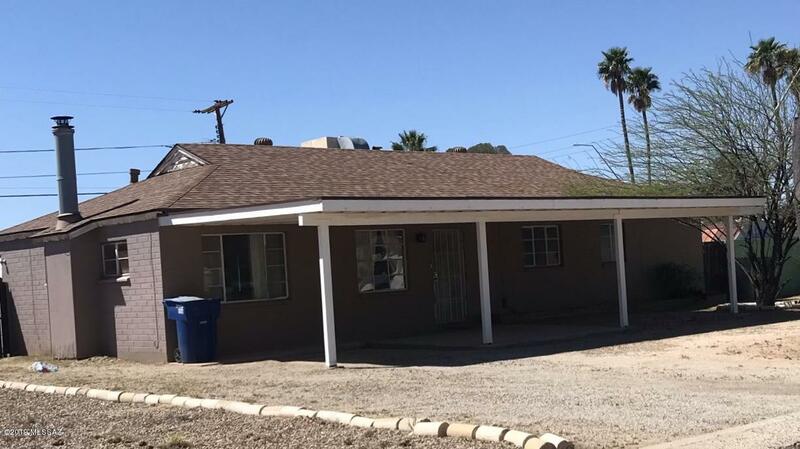 It is equipped with a spacious living room, family room, dining area, an Arizona room, and a laundry room that can easily be converted to a half/bathroom, as it has a sink and has plumbing for a toilet. RV Parking is available and the carport and driveway offer plenty of room for parking. The home has dual pane windows and a large back yard with a covered patio and plantings. Don't miss this gem!"